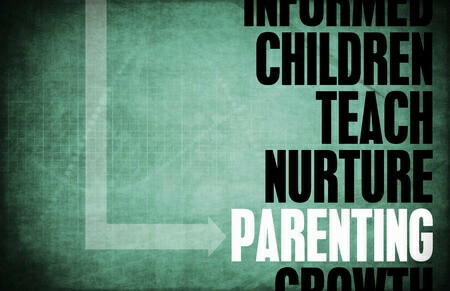 Parenting is the greatest and potentially most rewarding challenge any adult can undertake. Half a century ago, very little helpful information was available. all available on the internet. On the other hand, this richness makes finding what you need to know a monumental task! Encouragements. Inspiration to engage the personal strengths you’ll need for parenting an adolescent. Podcasts. A series of brief, insightful conversations between Dr. Coates and interviewer Meredith Bell.